that will huddle closely together, all facing into the sun. Colony sites are centers of high activity, and there is a cacophony of sound as family members greet each other, fuss over the proximity of intruders to their nesting hole, or fight to remove an unwanted visitor. know for certain. 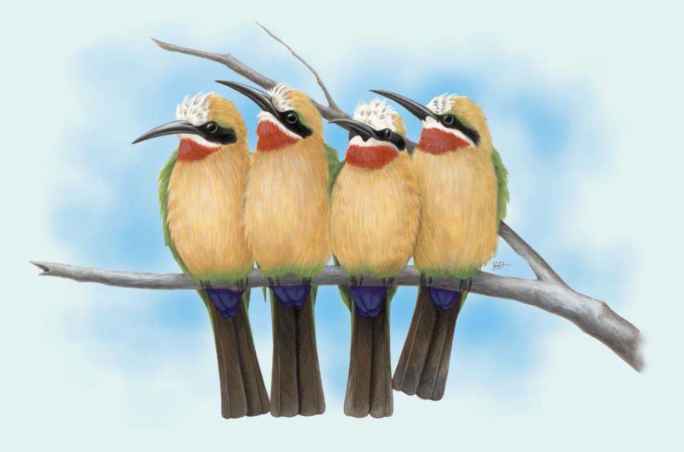 Detailed studies of the white-fronted bee-eater (Merops bullockoides) in Kenya by Stephen Emlen, Robert Hegner, and Peter Wrege revealed one of the most complex societies known for any species of bird. 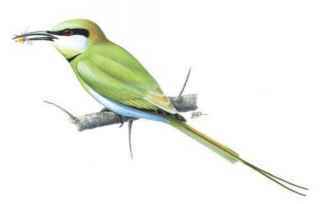 Populations of white-fronted bee-eaters spend the entire year roosting together at a colony that may contain from 30 to 450 birds, and the population is structured into extended family groups or "clans" that include several generations. During the non-breeding season, all members of a clan, as many as 15 individuals, may roost together in one burrow at the colony. For breeding, clans often split up into nuclear family sub-groups. 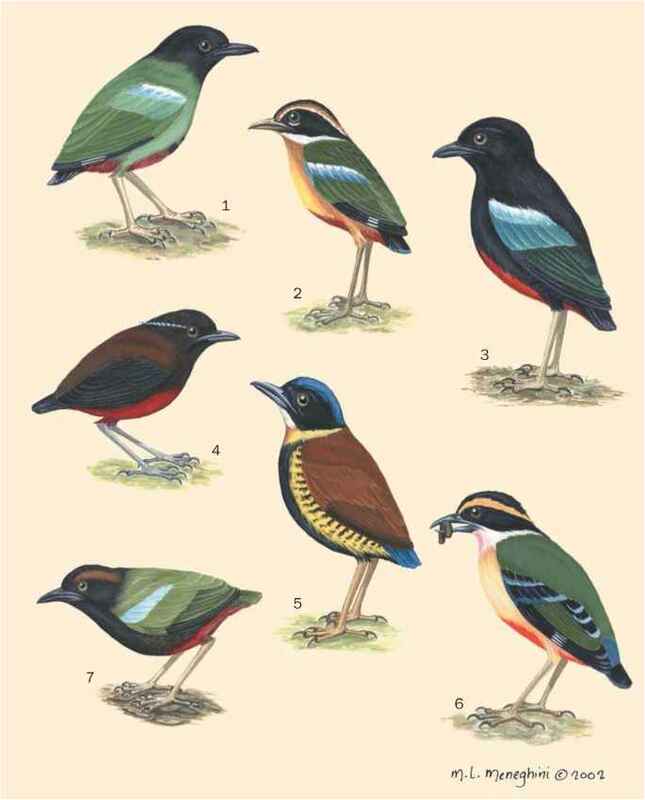 Members of a clan interact frequently, joining and greeting one another on perches near the colony, roosting together, or visiting each other's roosting burrows.